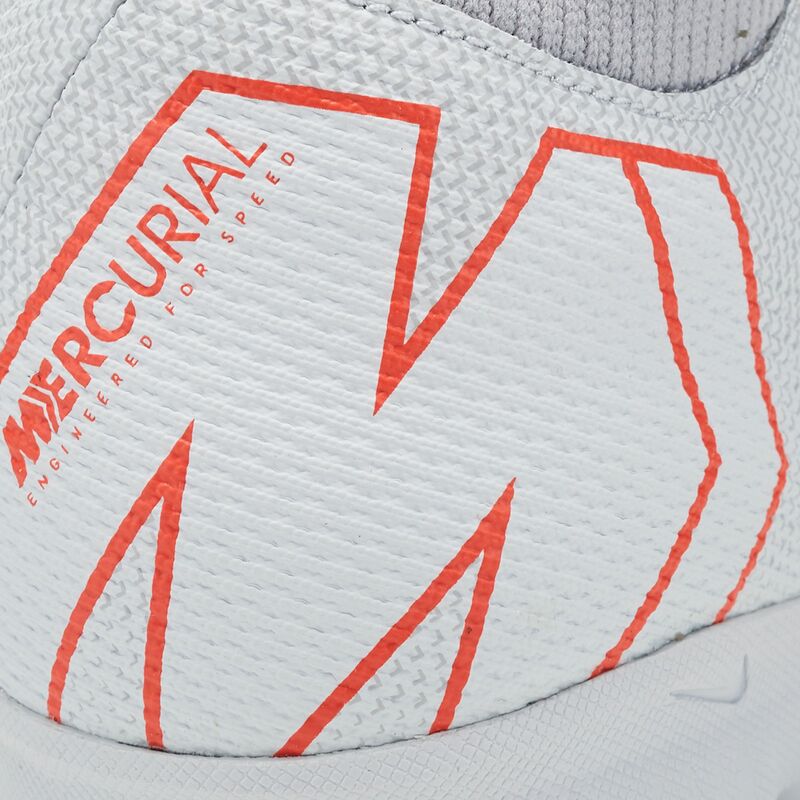 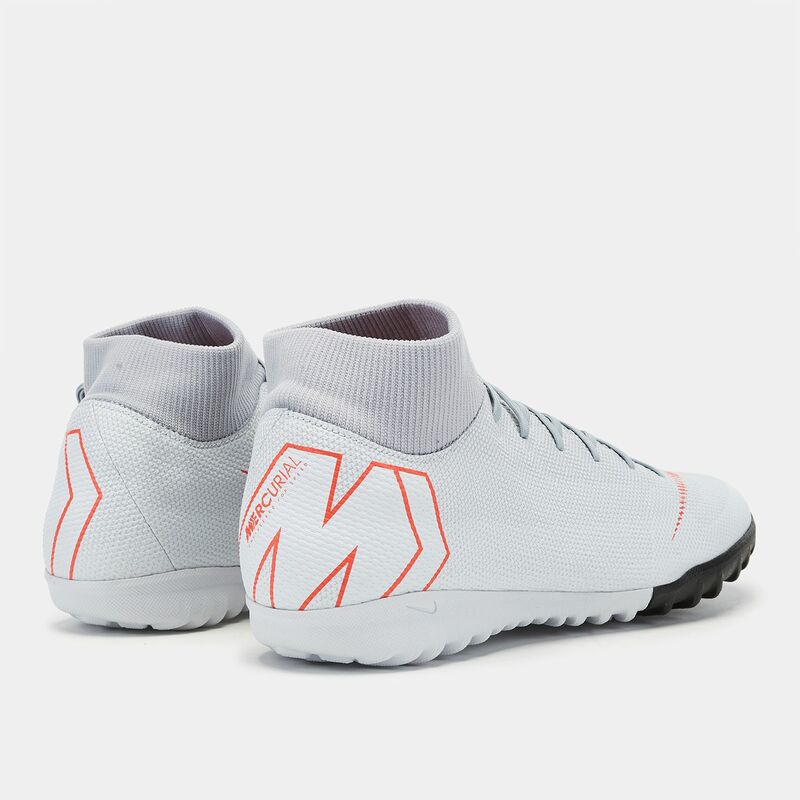 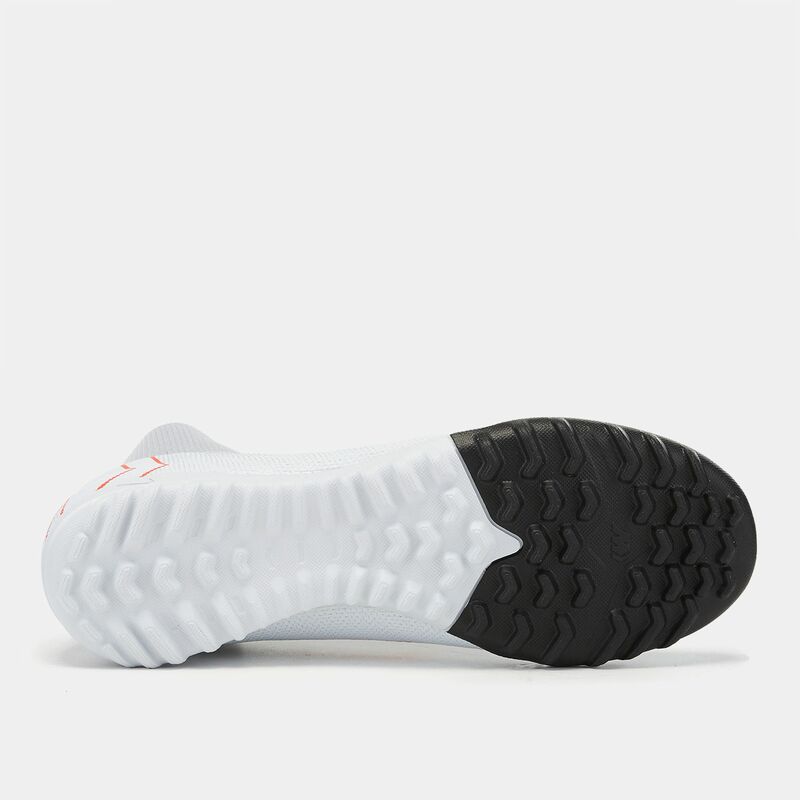 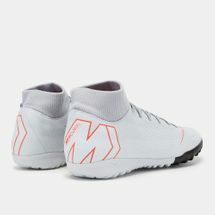 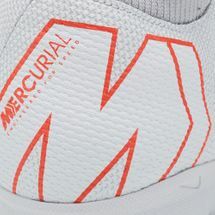 You will be made for speed in the Nike MercurialX Superfly 6 Academy Indoor/Court Football Shoe for men. 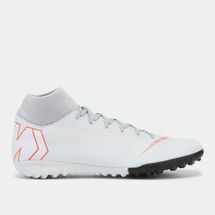 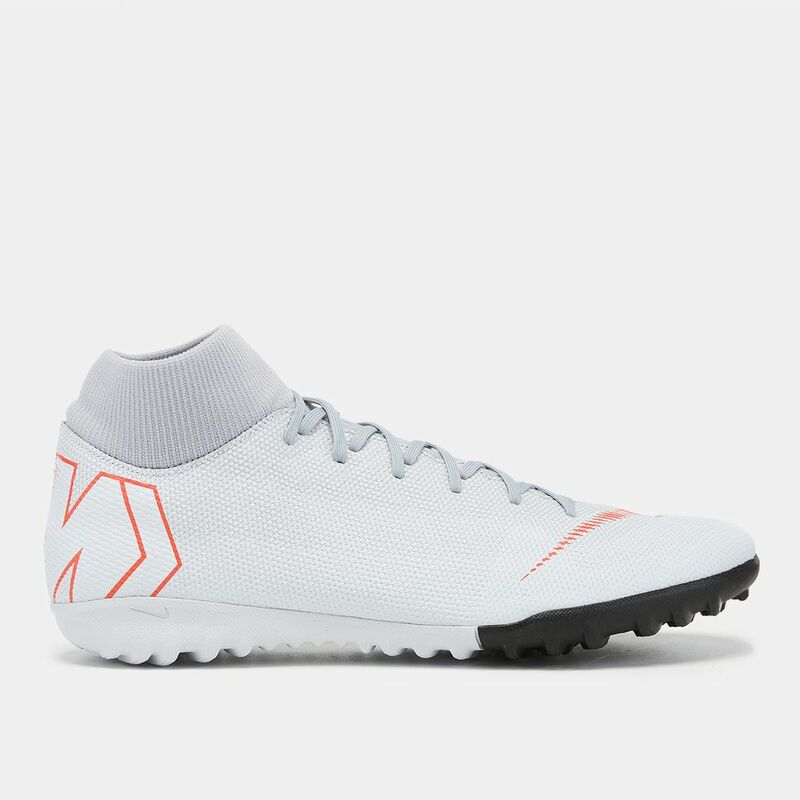 The no-tongue upper offers good ball control, while the collar provides support around the ankle, especially for multi-directional movement. 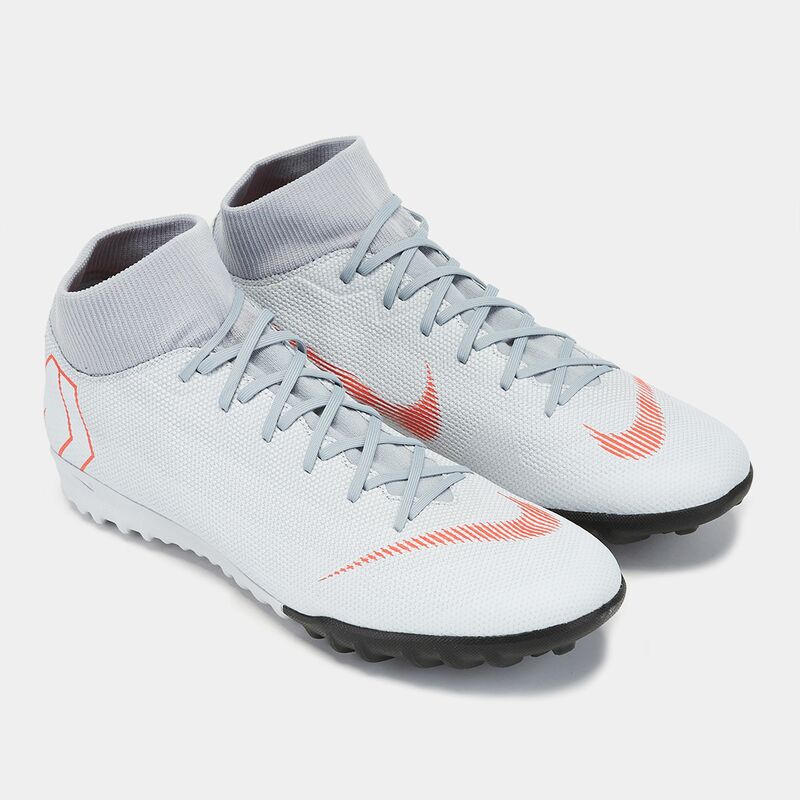 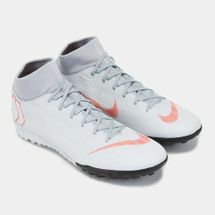 It has a comfortable sockliner for a snug fit and the rubber stud outsole is designed for the turf ground.